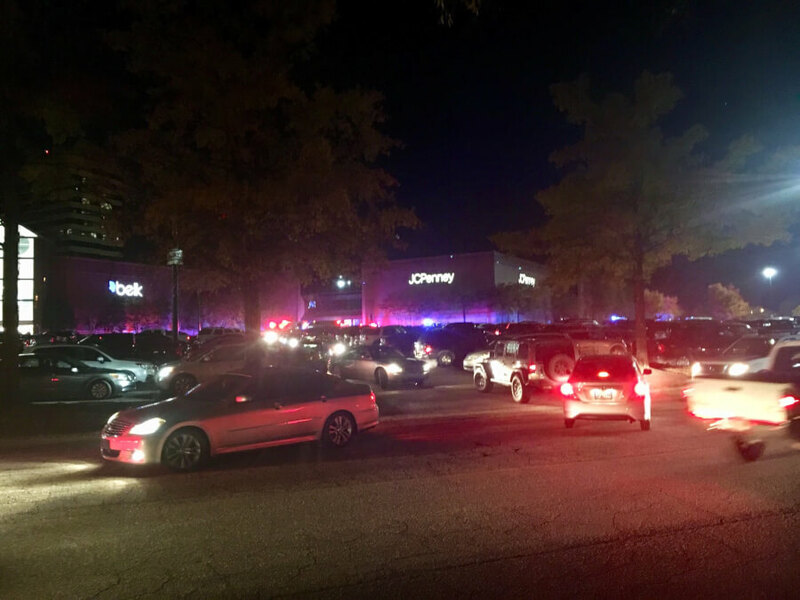 A shooting at a mall in Alabama left 2 people injured and the 1 dead (the shooter), the official reported. 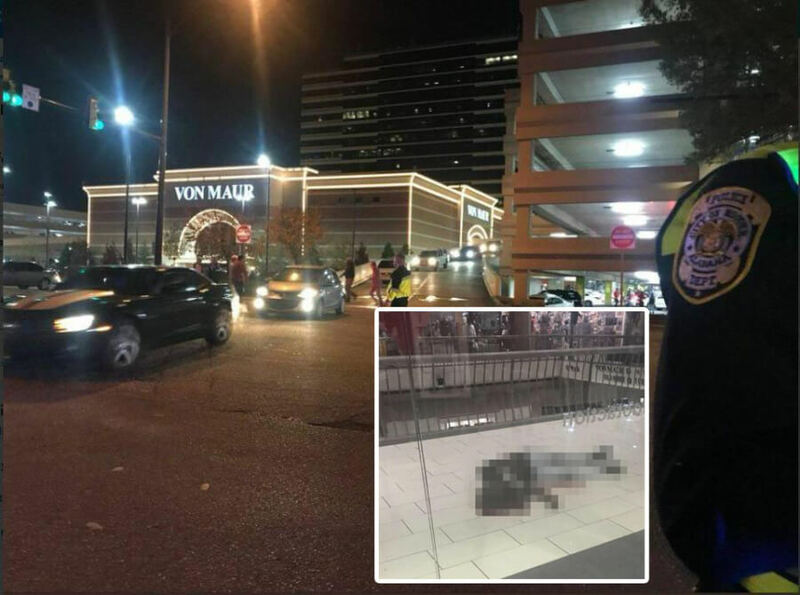 The shooting at the Riverchase Galleria in Hoover, Alabama began with a fight between an 18-year-old and the gunman. 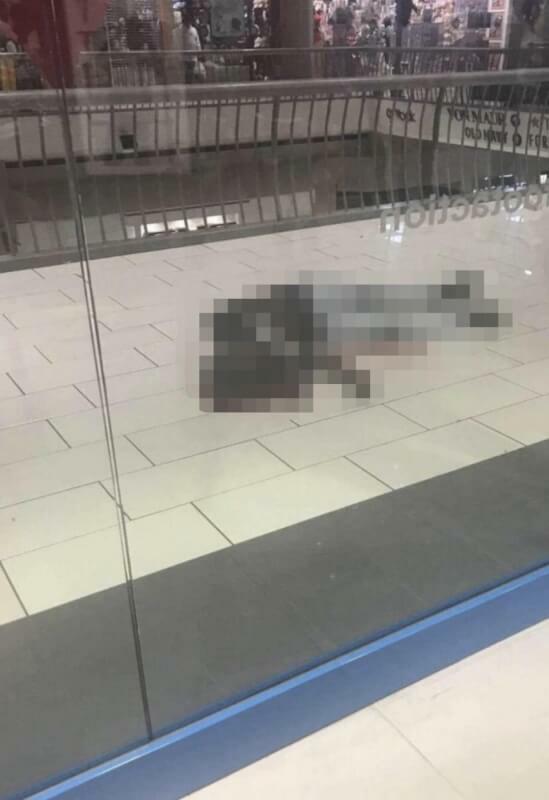 The incident took place in the mall, near Footaction and JC Penney stores. The shooter opened fire and wounded the teen. Hoover police Capt. Gregg Rector said one of his officers shot dead the gunman as he ran away. “One of our officers did engage that individual and shot him,’’ Rector said. “He was dead on the scene.” Two people were hospitalized shortly after that. The officer also added that one more person was injured, a 12-year-old girl, but it’s unclear how. 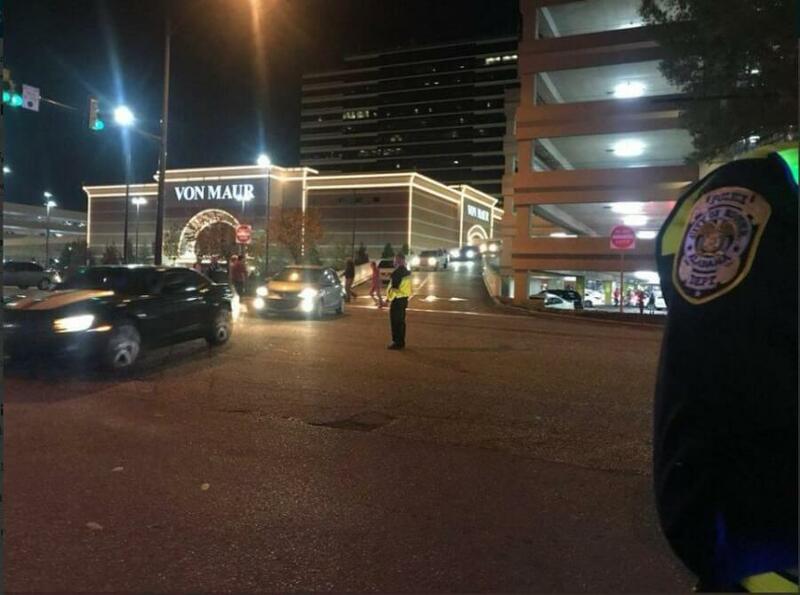 As James Spann reported, shots were fired in the Riverchase Galleria shortly before 10 pm local time. 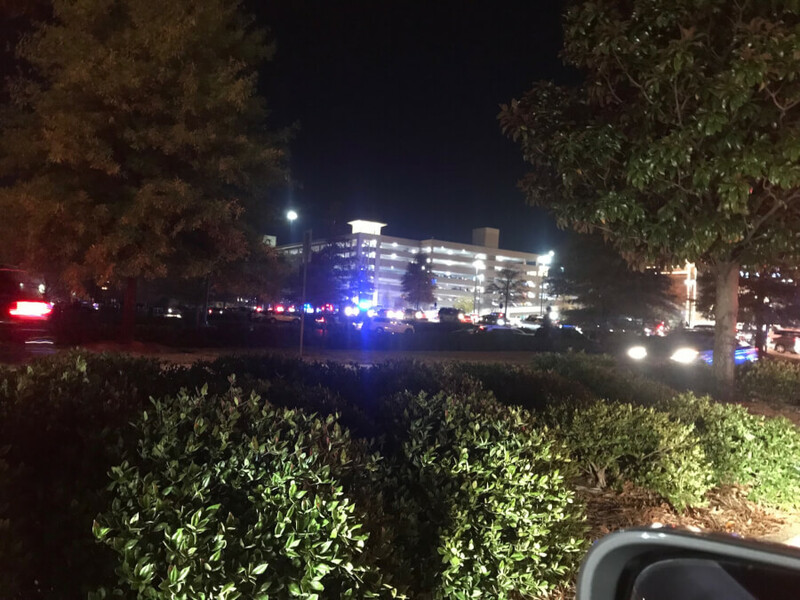 A shooting at a mall in Alabama left 2 people injured and the 1 dead (the shooter), the official reported. Read the details on Nexter.org.